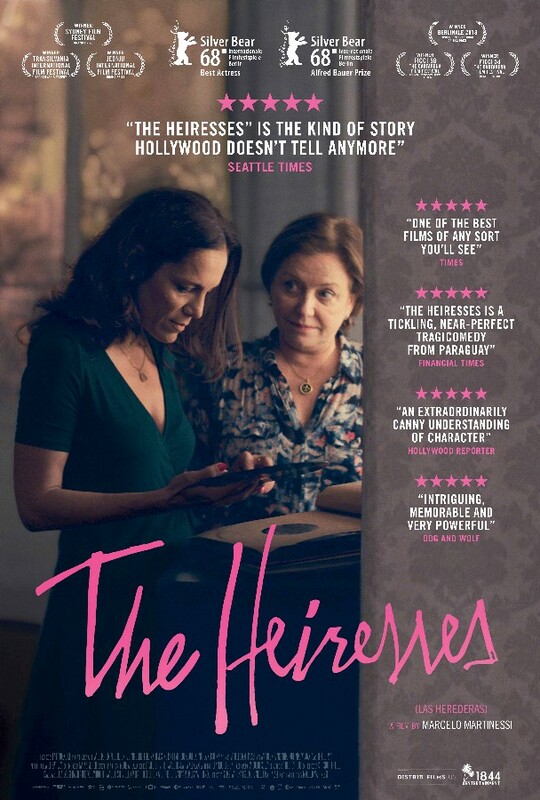 Premiering at the Berlin International Film Festival earlier this year, Marcelo Martinessi’s debut film The Heiresses went on to win both the Best Actress prize (for Ana Brun’s lead performance) and the Alfred Bauer Prize. Since its Berlinale debut, the drama has enjoyed a lengthy, acclaimed festival run and is Paraguay’s Oscar submission for Best Foreign Language Film. Courtesy of Distrib Film US, it will now arrive in the U.S. this January and we’re pleased to premiere the new trailer. Martinessi’s film follows an upper-class couple in Paraguay who hit financial troubles as they adjust to the hardships of their new situation. Variety said in their review that it’s “a finely-crafted, beautifully realized debut that exquisitely balances character study with shrewd commentary on class, desire, and the lingering privileges of Paraguay’s elite.” Also starring Margarita Irún and Ana Ivanova, see our exclusive trailer below ahead of an opening at NYC’s Film Forum on January 16, 2019. The Heiresses opens on Wednesday, January 16 at Film Forum in NYC, followed by other U.S. cities.